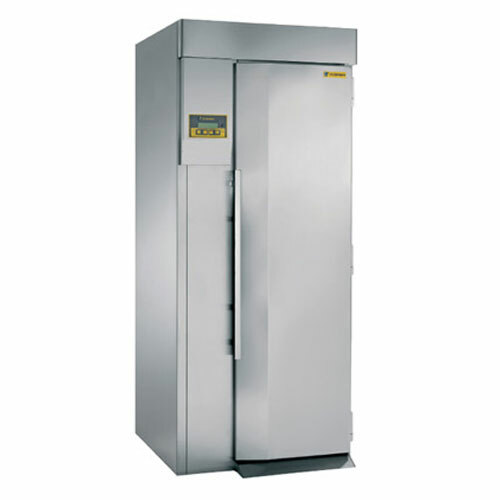 Freezing Cylinder: One, 14 kg . 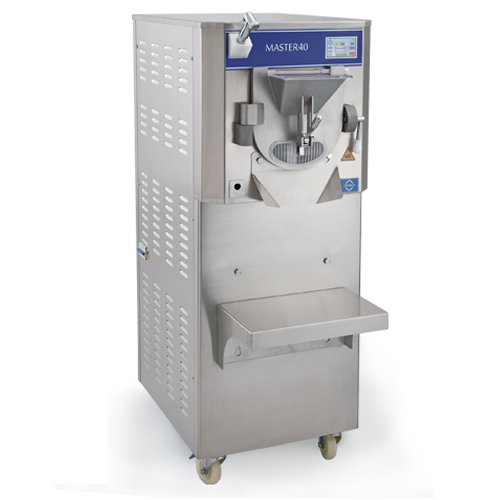 Pre-charge of liquid mix determines overrun. 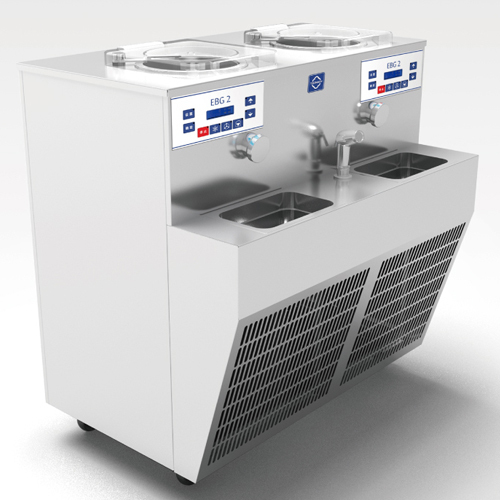 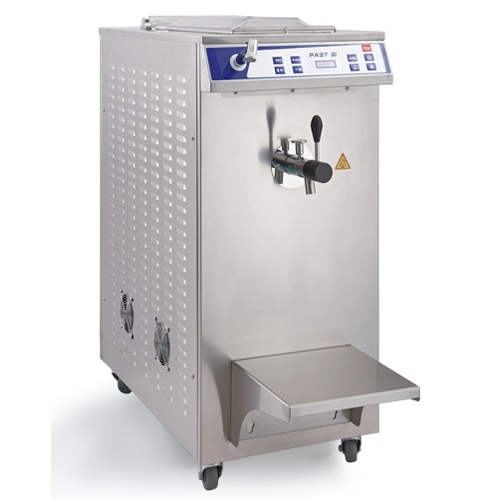 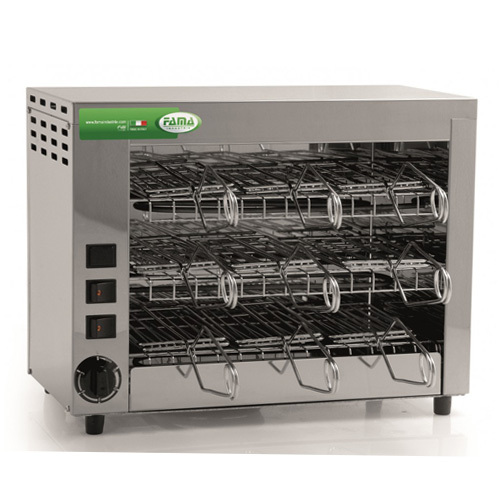 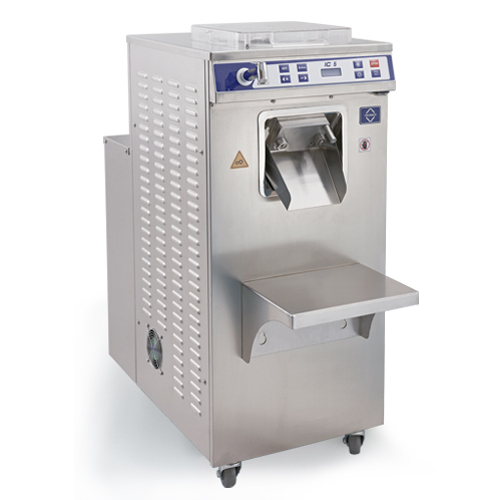 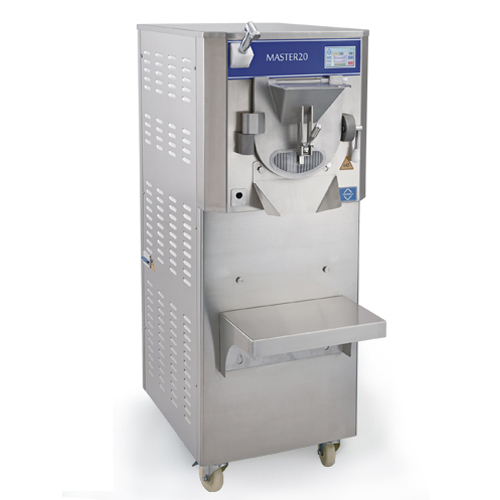 The IC8 is a professional machine designed to produce high quality gelato, ice cream and all other frozen dessert products for ice cream shop, gelato shop, bakery shop, café shop… in all over the world. 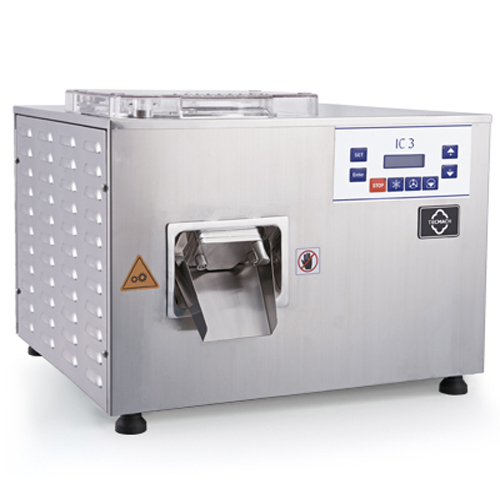 Efficiency: The IC8 features a stainless steel beater with removable flexible scrapers to ensure efficient freezing to help maintain quality. 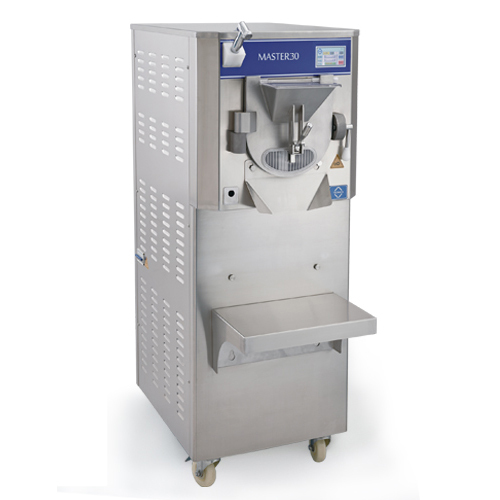 Variable batch size: High production flexibility from 1 Kg up to 14 Kg of liquid mix, the automatic control manages the freezing cycle in relation to the type and quantity of mix. 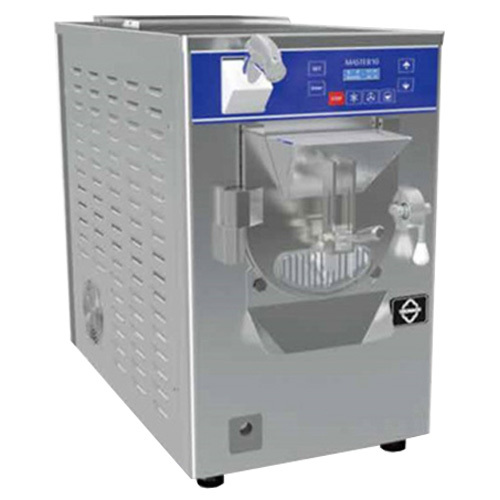 (Output volume, freezing time and percentage of overrun will vary depending on the type of product and ingredients used).